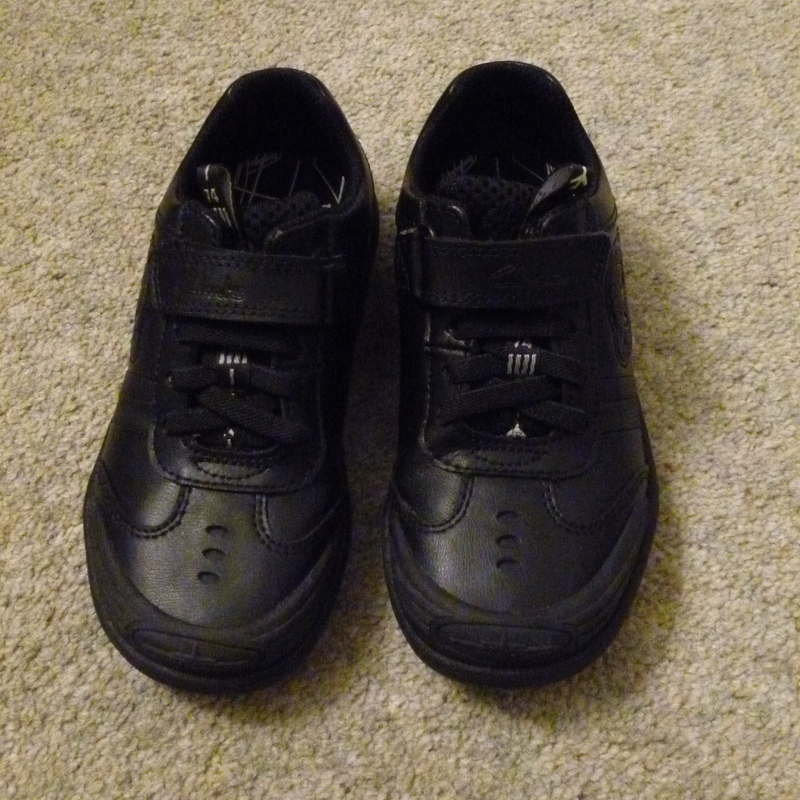 This last two weeks has been about getting his school uniform, shoes and P.E kit. Today has been about sewing name labels in everything, not really my ideal sewing day, but the only sewing I have done since testing out my new, old machine. I have decided that I want healthier packed lunches, not just sandwiches. Making the lunches will probably be what fills my evening after Niblet goes to bed and before I have to assume my new earlier bedtime (don’t fancy getting up at 6.15 with just a few hours sleep), so I will just have to view making lunch as my creative activity for the foreseeable future. This may mean future posts become lunch related, if I indeed manage to get as far as posting at all. I’m not sure how people manage to have a job and/or raise a family, have a life and keep finding time to make stuff and blog about it. Some people have a commute to write their blog, seem to have endless time and energy (and often gorgeous homes and fantastic kids) while some manage to go out, have fun and STILL find time to make stuff . How do you do it? Are you all just more organised than me? Or are you all staying up all night? This entry was posted in Uncategorized and tagged Niblet, packed lunch, starting school, work. Bookmark the permalink. Ohhh commutes have to be used for something good otherwise they’d be wholly depressing 😉 post whatever and whenever works for you! People aren’t sat at home grumbling about the frequency that you post. They’re honestly just enjoying seeing when a post from you pops up! Thanks Amy – it’s good to know someone is enjoying my ramblings! How is your new house & sewing room?